Everyone knows the titular character of this novel. Bridget Jones is a typical 30-something singleton living in London, chronicling her life through a series of diary entries. We delve into her love life, her constant battle with her weight, the lives of her friends and family and how this affects the mind of our heroine. Everyone’s favourite part of Bridget Jones is the unlikely battle for her heart between Daniel Cleaver and Mark Darcy… who would you pick? Helen Fielding creates the perfect persona in Bridget, and fans of the film will be able to spot the famous quotes a mile off in each chapter. If you love the movie, read the book. It doesn’t disappoint. The story of childhood best friends Rosie and Alex is something captivating. 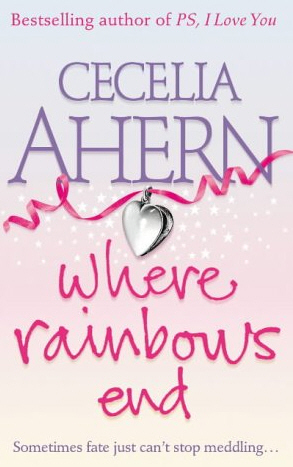 Told through a series of notes, letters, emails, text messages and IMs, this is a perfect example of Cecelia Ahern’s talent at crafting a love story that tugs on the heartstrings of everyone. When Alex gets into Harvard and expects him and Rosie to move to Boston and continue their friendship overseas, she reveals some big news of her own: she’s pregnant. We follow their story of love across the continents and by the end are almost shouting in frustration over what they should do next. This has been recently adapted into the film Love, Rosie starring Lily Collins and the dashing Sam Claflin. This is a must-read for everyone, whether you’re in your teen years or not. We meet Charlie, an introverted teenager starting his freshman year at high school, through a series of letters to an anonymous recipient. The character of Charlie is an odd one: he’s highly intelligent, unpopular, socially awkward. Yet we get to experience his making friends with cool, older kids Sam and Patrick and the problems he faces through high school. 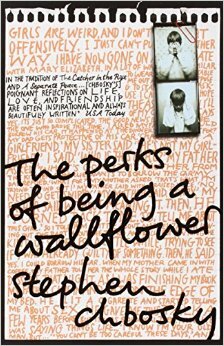 Full of dark secrets, repressed memories and a wonderful taste in mix tapes, you cannot put Perks down. An adaptation of the book starring Logan Lerman, Emma Watson and Ezra Miller was released in 2012. The world of dystopia is something everyone can easily escape into. Matched is no exception to that. Set in a strictly-run society, people that live there are ‘matched’ with their life partners at the age of 17 in order to live the longest and most healthy life possible. 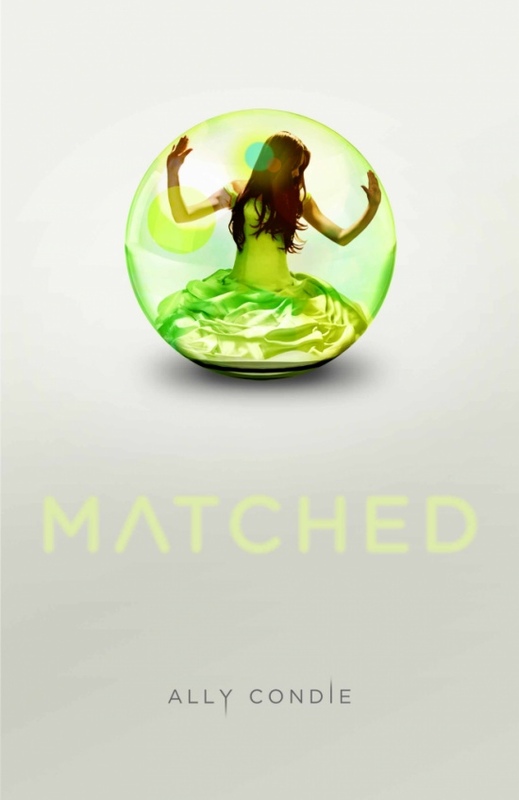 However, when there’s a glitch in the system and Ky, a different man to whom she is matched with, appears on screen, Cassia finds herself conflicted and wondering if her match is really the right thing for her. What ensues is a search for Ky and a discovery of what she really wants in her life. The first of a three-part trilogy about forbidden love, Condie’s novel is perfect escapism and keeps you guessing. This is for those who want an emotional time of it. 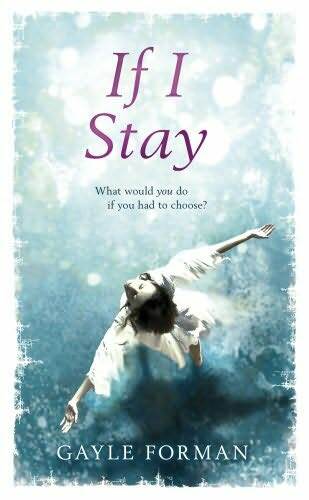 If I Stay is the story of musical virtuoso Mia and the aftermath of a car crash involving herself and her family. The main body of the narrative is a series of flashbacks intertwined with the out-of-body experience Mia encounters when in a coma from the crash. 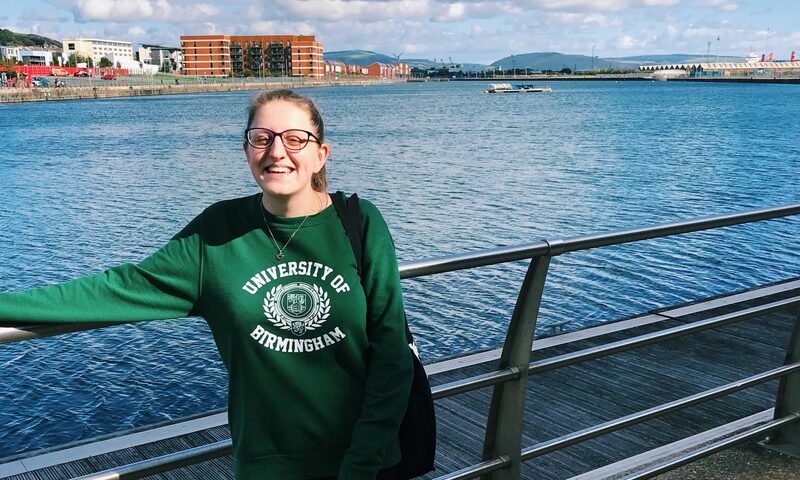 We learn about her life, her experience with falling in love for the first time and the eventual realisation that in her state, she can control her fate. Will she stay and face the inevitable turmoil that will ensue, or will she accept death? This novel is guaranteed to have you crying your eyes out before you’re even halfway through, and an adaptation starring Chloë Grace Moretz was released late last year.